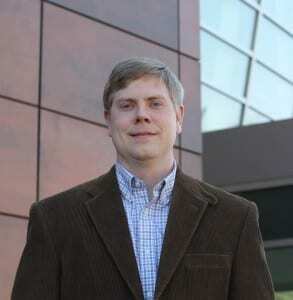 Dr. Gardner began working in Prof. Manfra’s research program in 2009, and is now part of Station Q Purdue. He is a native Boilermaker receiving a B.Sc., M.Sc. and PhD in applied physics, physics and materials engineering respectively at Purdue University. Previously, Geoff served as a research engineer at the Birck Nanotechnology Center and as an experimental engineer at the Applied Physics Laboratory, both at Purdue. As part of Station Q, Dr. Gardner oversees lab operations and his research focuses on superconductor deposition and semiconductor growth of hybrid structures for quantum computing.